Why is the whole world in debt? How can we end these crises? Here is a TEDx talk on the hidden cause of the financial crisis. 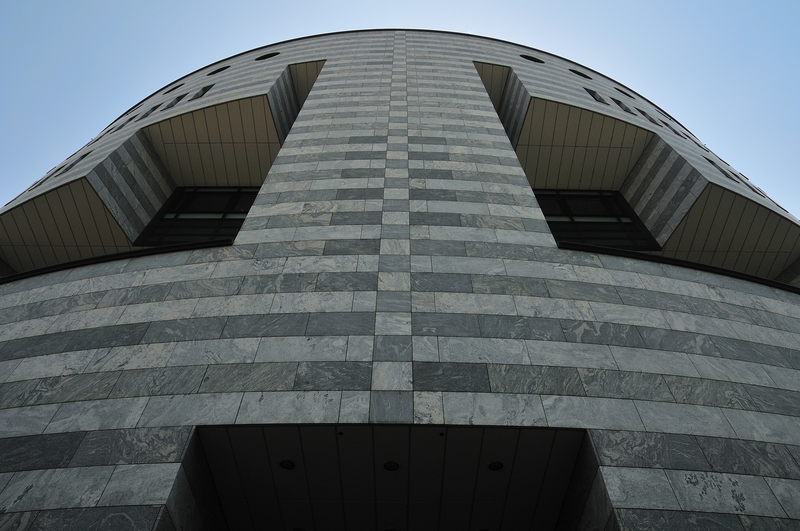 The real crisis is in our monetary system – the way our money is created. The solution is to redesign the way money is created. This is the underlying reform required to end the financial, environmental and social crises afflicting our societies. In this TEDx talk, Professor Jem Bendell calls on assembled broadcasters from across Europe, to expose the true nature of our current crises, and how to solve them. 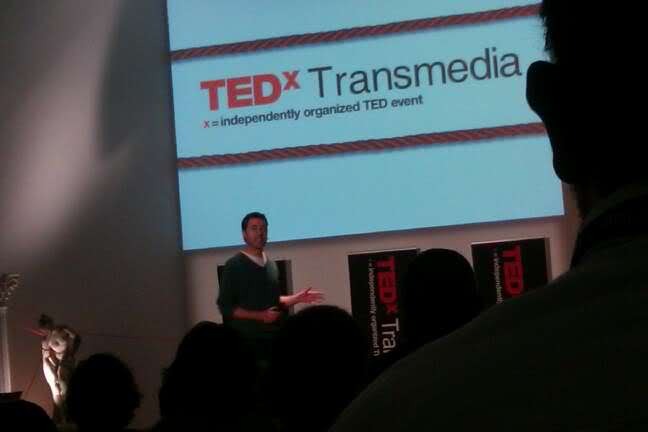 Also see a transcript of the speech, delivered September 30th 2011 in Rome, at TEDxTransmedia. On September 30th I gave a talk at TEDxTransmedia, in Rome, about the real story behind the financial crisis. The video will appear soon, but here is a transcript I wrote up…. “I’m going to rip apart your ideas about money. I’m going to show you how, behind the headlines on the financial crisis, and behind the ecological and humanitarian crises, lies a hidden crisis. That is, a crisis in our monetary system. A crisis in the way our money is created. I’m going to reveal to you how some people are using the latest technologies to create sustainable currencies, that serve us, not the banks, and how you can get involved. To understand how the way money is created affects our lives, I’d like you to do a thought experiment. Imagine you are living in a village way way back in time. Lets say 3000 years ago. Some of you look after chickens, some of you fix clothes, some of you bake bread. You all swap things amongst yourselves. Then one day an Imperial Knight arrives to your village. He suggests you use his tokens to trade with. You decide to give it a try, so he lends you each 10 tokens. This is great, you no longer need to directly swap your eggs for their loaves. Your transactions are faster and you have way more time. The Knight agrees you can keep the tokens with one condition – that he has the option to take from you 11 tokens at the end of the year, or seize your assets if you default. As you find the tokens so helpful, you agree. A few months go by, and then suddenly you realise you need to have 11 tokens to show the Knight. So you start asking for more tokens to fix their clothes, and you start hoarding them. You find some of your neighbours are doing the same, so there are suddenly less tokens circulating and people wont swap their stuff so easily. On one day you even go hungry, but at least you feel safe with your 11 tokens. Then the Knight returns and of course not everyone has 11 tokens, and one of your neighbours loses his farm to the Knight. Could you have come to see the tokens as wealth, rather than your relationships, your community, and your local environment as your wealth? Could it be that the technology of tokens or “money” has transformed how you relate, what you value, and how you even feel about life? Fast forward 3000 years and our monetary system is like that, but on cocaine; literally, if some reports are to be believed. Whatever you work on this is critically important to you. For 16 years I’ve helped large companies, charities and UN agencies team up to address global challenges, like over-fishing, deforestation, child labour, and HIV/AIDS. We’ve created some cool coalitions that improve the social and environmental impacts of billions of dollars worth of business worldwide. But after all this work, some of us have come to realise that if we want to widespread and lasting change, in the way business does business, we have to change the way money makes money. Now there aren’t yet many clients or funders on monetary issues, so to work on it more, I had to outsource myself to India. There I worked with the association Community Forge, which provides free open source software for communities to run their own currencies. I learned there are thousands of alternative currencies around the world, created by communities. Some use a unit of hours, some mirror the national currency. And advances in social networks and mobile payment systems means we could soon be using alternative currencies for all manner of goods and services, both locally and across the world. Soon you will be able to go into your local store and pay the bill in an alternative currency with your phone, by sms, web or near field communication. It’s already happening in some places, like Brixton in London, which launched such a system yesterday. I’ll return to say more about these currency innovations, but first, what was key for me in India was I had a variety of myths about money exposed. Someone asked me “where does money come from?” I’m a Professor, of management not economics, but still, its a very simple question and I was stuck. I thought money comes from governments. Well no, in nearly all countries of the world, about 3% of money comes from government mints, that make the notes and coins. Because of something called fractional reserve banking, 97% of money is simply numbers on computers, created from nothing by private banks, when they issue loans. Did you think that when you get a loan from a bank that they actually have the money they lend you? Well no, they create it out of nothing when we borrow. As banks create the loan, but don’t create the interest to be paid on that loan, there is more debt in the world than money. So we still owe more tokens to the Knight than there are tokens to give. So although individually we might pay off our debts, collectively we are in debt forever. Collectively, we are paying compound interest forever. This causes many problems, but for time, ill mention just two. One problem is that paying interest on perpetual debt means increasing inequality is a mathematical certainty. And so it gets worse, with the richest 2% of the world’s people now controlling over half the world’s wealth. Another problem is environmental. As there isn’t enough money to pay all the debts, the amount of lending must continually increase or people will default. Yet more and more lending requires more and more things to trade, which requires more and more consumption of our natural resources. In a world of limited resources our ingenuity is merely delaying the ultimate crash that’s been pro-programmed by our flawed money system. Well that’s the theory. But lets see how it feels. Let me see your money. Take out some money! I’ve got a 20 euros. So you know its just paper right? [showed a 20 euro note]. As paper its not that useful to us. You could scribble something on it, maybe put it under your pillow and pray. Together we choose to make it mean something more than paper or metal and to be able to swap it for real goods and services. But its still just paper. [ripped the 20 euro note] It’s still just money [ripped again, falls on the floor]. We are the wealth… our skills, our desire to do stuff for each-other. Money, if designed for us, should simply be our mechanism for exchanging things of real value. So it is a delusion that money has value in itself . If we run our societies as if money is the goal, haven’t we gone completely mad? Yet turn on the TV and it seems we are pursuing economic growth – an increase in money – as if its the meaning of life. I was so deluded I thought anyone talking about money in this way was a nutter. Perhaps you can relate to that now when listening to me…! My desire to be relevant, and my fear of being ridiculed, held me back from working on these issues. And I’ve come to recognise that the mass media, many of you guys, define what is relevant and what is ridiculous, and so play a key role in whether people are open to discussing the need for sustainable currencies. I searched and found that 42,000,000 webpages mention “financial crisis”. Guess how many of those pages mention “monetary reform”? 136,000, or just 0.3%. There is a massive silence, almost a taboo, on informed debate on monetary systems and what we can do about it. But what if media embraced its responsibility to challenge assumptions? What if media dug deeper? What if journalists asked top politicians “where does money come from?” You would get some funny replies. It could make good TV. Fortunately, new media means independent voices can reach audiences of millions. Home-made films such as “Money as Debt” have been watched over a million times on youtube. And social media means campaigners for monetary reform and the innovators of new sustainable currencies can connect with each other. At the Finance Innovation Lab, co-run by WWF, participants have been sharing information on the latest initiatives. 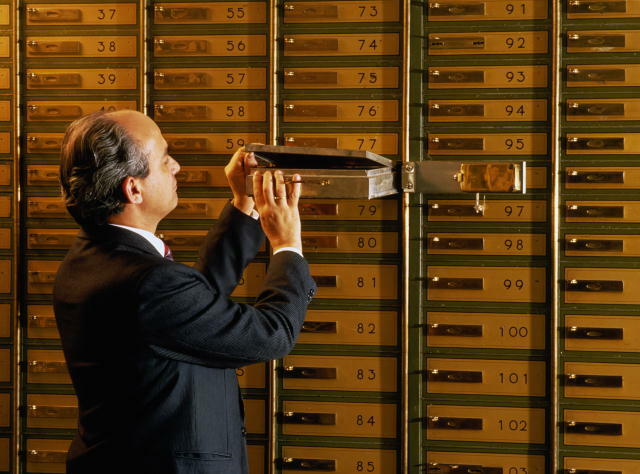 Ending the licence of private banks to create money from nothing, is one necessary reform. But we’re not holding our breath. Already, hundreds of thousands of people worldwide are trading in currencies that their own communities run, from slums in Rio and Nairobi, to business hubs in Brussels and Bristol. You can find our more, by searching for Timebanks in the US, the WIR in Switzerland, LETS in the UK, or Regiogeld in Germany. You could look up bitcoin, a digital currency that has become huge within a year. You could look at how some collaborative consumption websites, where neighbours share their stuff with each other, are now introducing their own currencies. New technology means we are on the verge of a massive leap in the volume of transactions using such currencies. Find those in your area of work or your town and we in our global village we might not need an Imperial Knight. The emergence of new currencies that are not controlled by banks or governments, means we need to understand what kind of money systems are good for us. So that doesn’t mean going back to scarce metals as our money, or waiting for Facebook credits to become a new global private currency. A central principle must be that money be stable mechanism of exchange, that is issued as a public utility, and not for private profit. … it seemed to be well received. Come back to see the video! I will be making an art work out of the ripped 20 euro bill. My focus now is on communicating this more widely, researching the way large organisations can enagage in CCs, and other related stuff. Thanks to Nadejda Loumbeva for the picture of me at tedx, and frenzypic Chris Hoefer for the pic of the Bank of International Settlements. 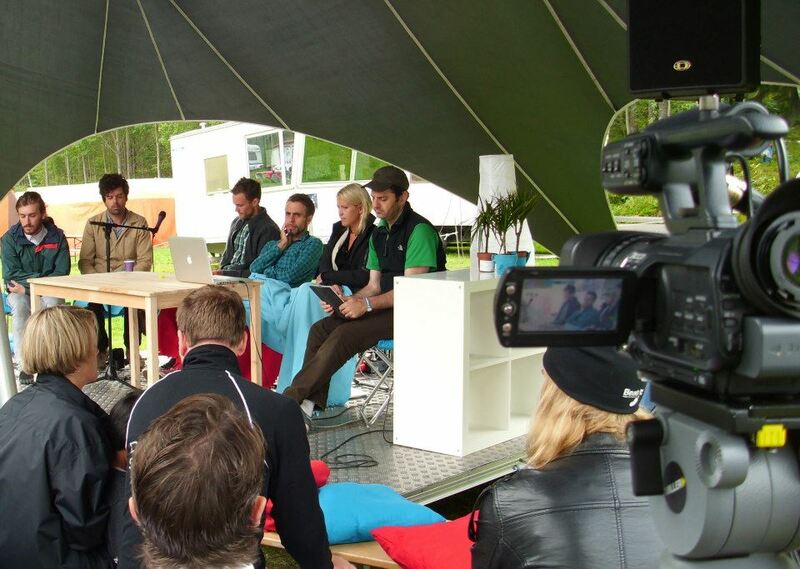 Thx to Matthew, Ramin, Wolf, Beate, Bern, Ian, Folke, and Elaine for feedback in preparing the talk.